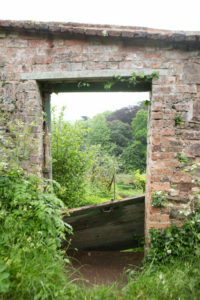 Can you help us restore this lovely Regency Walled Kitchen Garden in Mid Devon? 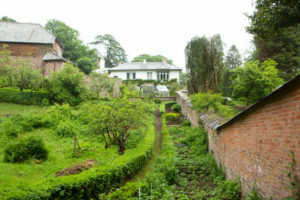 We are looking for two people (might possibly suit friends or a couple, retired or on a sabbatical) to help out with our project to restore the garden at Ashley Court near Tiverton in Devon. The main house dates from 1805 but the garden is quite probably a lot older, maybe 1650’s. 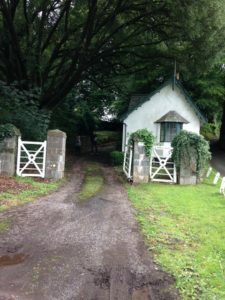 It is currently being surveyed by the Devon Gardens Trust to assess its historic significance. 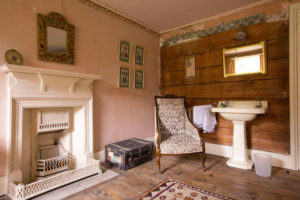 It is ¾ of an acre and is remarkably un-changed over the last 150 years or so with some mysterious fixtures and fittings that need investigation, the remains of glass houses and heating systems, pipework and cold frames, frost windows and boilers. This project is operating on a shoestring budget. 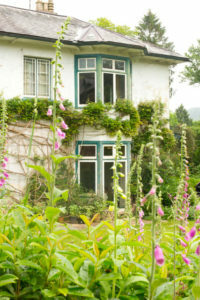 We can offer full board and lodging in comfortable vintage style accommodation from the beginning of October to the end of April (initially) in exchange for 25 hours a week of work in the gardens with occasional help from local retired head gardener who is helping us with the project and various other enthusiasts and helpers. 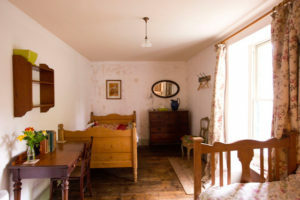 Alas, no salary at this point but in the long run there may be an option to live in Ashley Lodge Cottage (looks like a gingerbread house but is actually a tardis and bigger inside than it looks from these pictures) and modest salary. If the project suits you there will be an option to extend indefinitely by mutual agreement. We bought the house and gardens to run a yoga retreat centre. 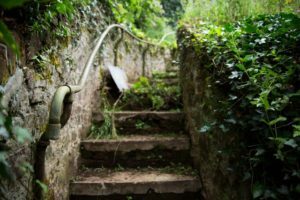 The extraordinary atmospheric nature of the place has captivated our imaginations and we are totally absorbed by the process of restoring this miniature estate, including its lodge, cobbled yards, apple lofts, stable blocks and a long woodland walk above the river Exe. 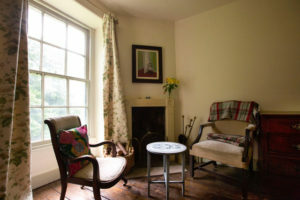 The previous owner changed almost nothing since moving here in 1946, it has been home to several Mayors of Tiverton and gives a fascinating insight into how people lived in previous centuries. Suitable candidates will be keen gardeners with an interest in the historical aspect of the project. 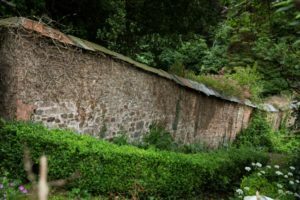 We are located about a mile from the National Trust walled kitchen garden at Knightshayes which provides plenty of inspiration. Enthusiasm more important than qualifications as we all hope to learn through the process. Might suit someone who wants to do a research project or cut their teeth as a garden restoration specialist. We intend to run the garden organically which will be an additional challenge you will need to be sympathetic to. A key part of the project will be working alongside other people, so will not suit totally reclusive types but there is 19 acres of pasture and woodland for you have some contemplative time on your own should you need it. Management of the woodland is a secondary but connected project.